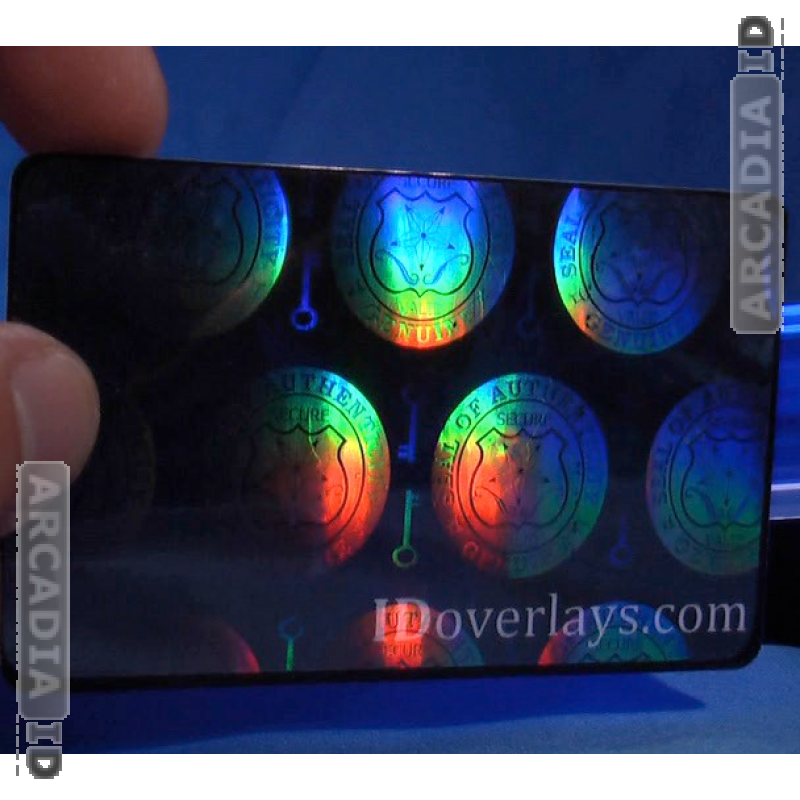 This shield and key ID card hologram overlay evokes feelings of security and will provide just that for your organization. 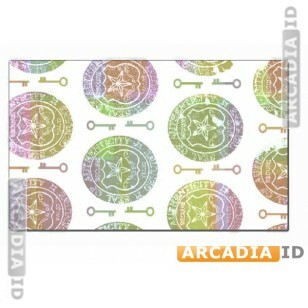 They look the part too and can help give your photo cards a professional sheen. 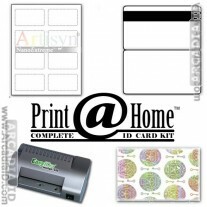 For all other amazing photo ID card materials at amazing prices be sure to browse the other items. 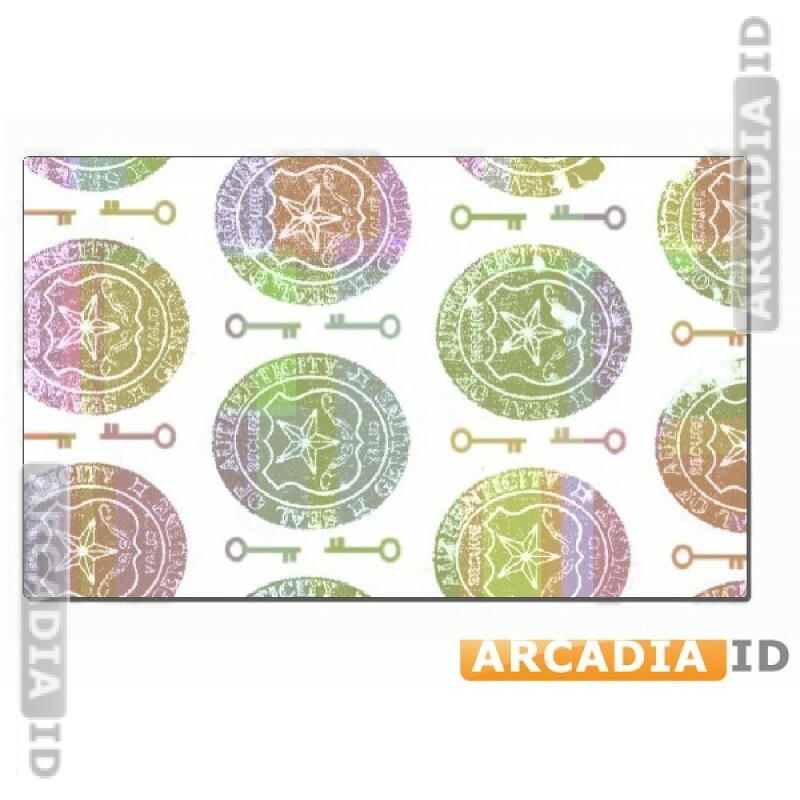 For the top quality and value trust in ArcadiaID.